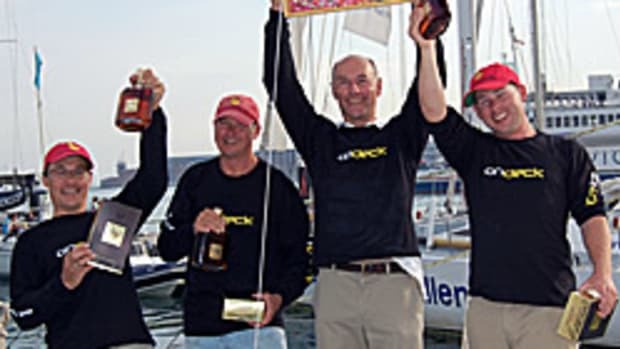 Quadriplegic British sailor Geoff Holt&apos;s bid to sail across the Atlantic unassisted became more challenging when his on-board generator failed with only 500 miles of his 3,000 mile voyage left to go. The loss forces Holt to manually steer his 60-foot catamaran. Click here for Holt&apos;s Web site.